Glorious Gay Days: The New Idyllic Family? Have you seen a Brooks Brothers catalog lately? Go find one. They are exceptional. 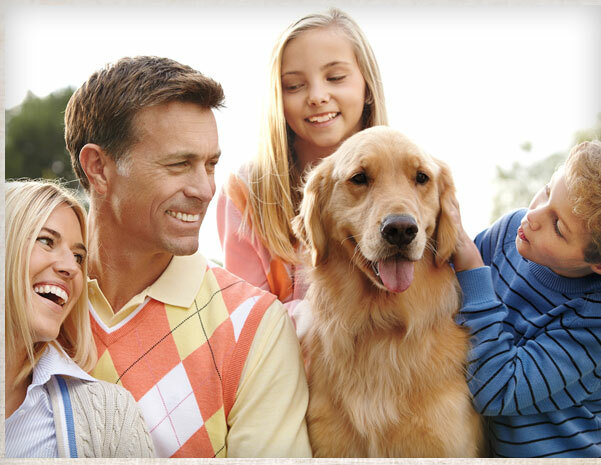 The catalog is full of idyllic American families: the distinguished husband, the beautiful wife, and a son and daughter. It's actually very fun to look at their family portrait-like photos in the catalogs. I wonder if Brooks Brothers will ever project the idyllic American family that includes two distinguished husbands, no wife, a son and daughter? If so, when? This year? Ten years? Twenty years?